Photography: All artist photos by the masterful William P. Gottlieb, courtesy of the Library of Congress. Sincere appreciation to Jonathan Scheuer and Daryl Libow without whose indefatigable support this project never would have come to fruition. Special mention must be made of the phenomenal archival disc and audio restoration work done over the course of six years by the Wizard of Baltic Street, Doug Pomeroy. 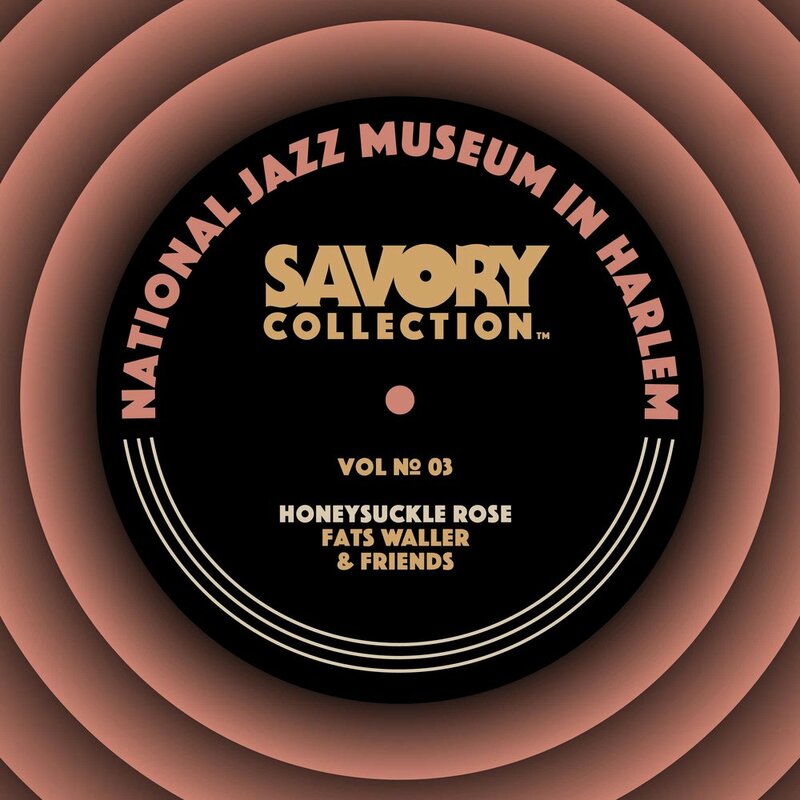 The National Jazz Museum in Harlem wishes to express its gratitude to Gene Savory, Sonny McGowan, Dan Morgenstern, Kevin Cerovich, Scott Wenzel, Susan Schmidt-Horning, Frank Rich, The Grammy Foundation, John Landry, Stephen Taylor, Lester Young, Jr., Richard Rosman and Fran E. Morris-Rosman (of the Ella Fitzger- ald Charitable Foundation), Joy Rosen- thal (of the Count Basie Estate), Colette Hawkins, Richard Kress, Dorian Waller, Emilio Caceres, Jr., Tim Francis (of the Lionel Hampton Estate) , Lila and Carl E. Ammons, Maggie Condon, Dorian Waller and Joe Teagarden, Samantha Samuels, Ryan Maloney, and Tad Hershorn. The National Jazz Museum is a proud affiliate of the Smithsonian Institution. Our mission is to preserve, promote and present jazz by inspiring knowledge, appreciation and the celebration of jazz locally, nationally and internationally. For more information about our public and educational programs, archives, history and membership, please visit www.jazzmuseuminharlem.org.